As you have seen in the past weeks, we have been sharing ways for corporations to engage with startup ecosystems. There are multiple ways for organizations to reach out and innovate in partnership with startups. If sourcing startups outside your industry or looking for support to solve a problem you have are not the type of startup engagement programs you want to run, there are other options. 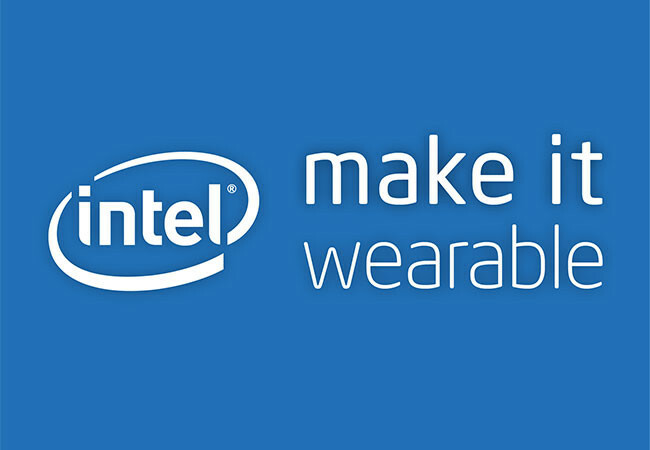 Another great way to breach the gap between your corporation and startups is to look for founders and creative minds and open your doors for them to build something on your technology platform like the Intel Make it Wearable challenge. This was a wearable tech competition aimed at startups who could build and scale with Intel’s new Edison and Curie modules. This type of challenge is optimized for short-term value (since startups can’t bring something they already have and instead have to build something new) and is typically run by corporate marketing departments. Regardless, having startups build something using your technology platform is a great way to get R&D out for the world and see what global founders can come up with. Big organizations and startups coming together to join forces is not a new thing. But it is definitely proving to be a crucial piece of the puzzle towards building more comprehensive companies that aren’t afraid to step out of their comfort zone, twist and bend the rules, and come up with new and innovative ideas to shape the future of business. Do you feel inclined to create a technology innovation program? You’re in the right place. Click here to learn more.